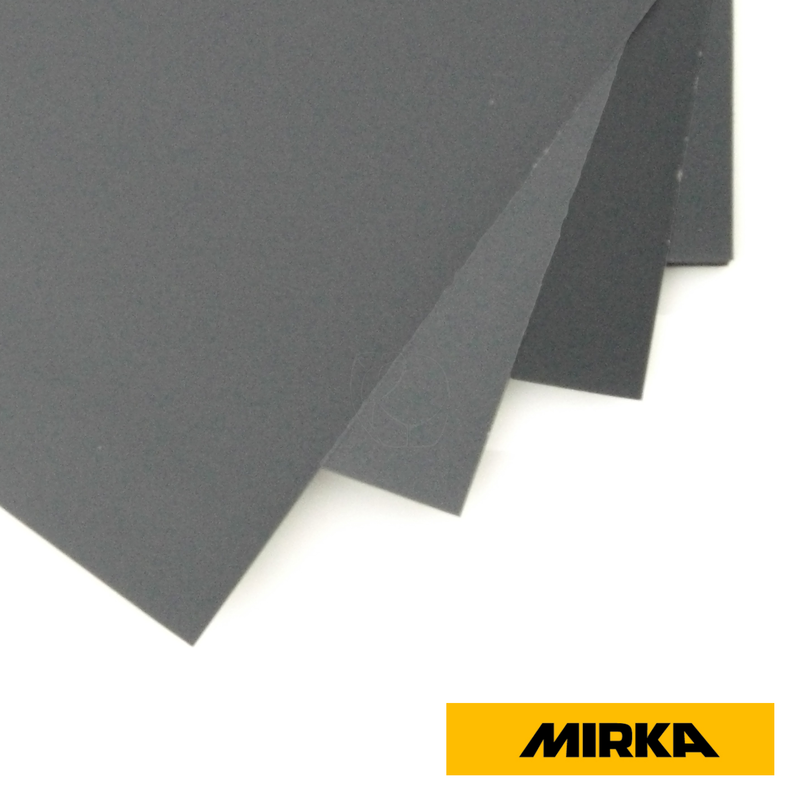 Open text field 1: 280 x 230 mm Abrasive Paper. 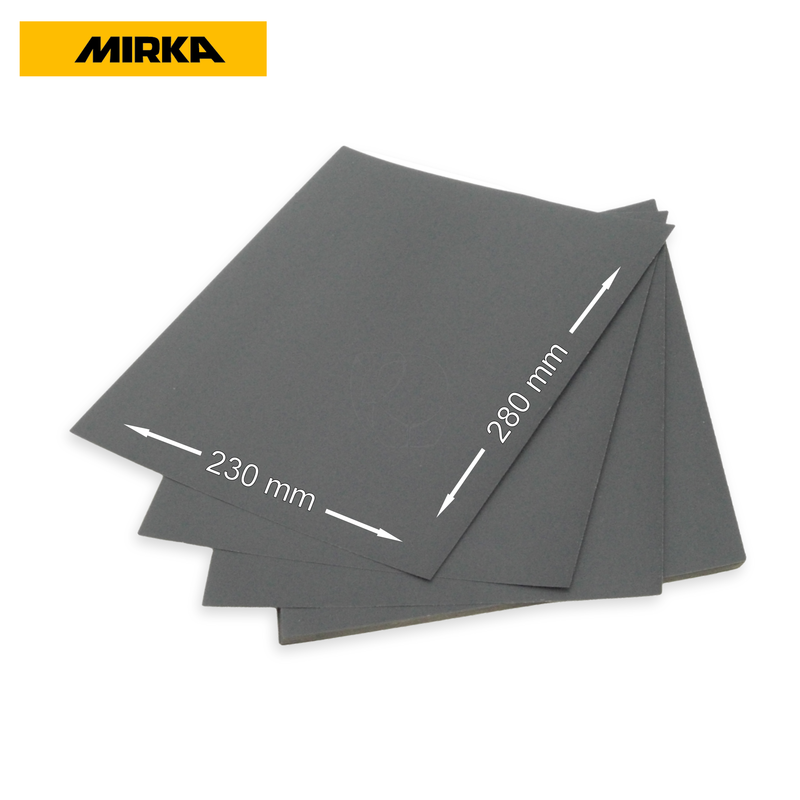 Product information "Mirka Abrasive Paper, 50 sheets"
After a long time of searching and intensive tests on our own products, we would like to offer you a high quality abrasive paper with industrial grade in 120 - 1200 grit. 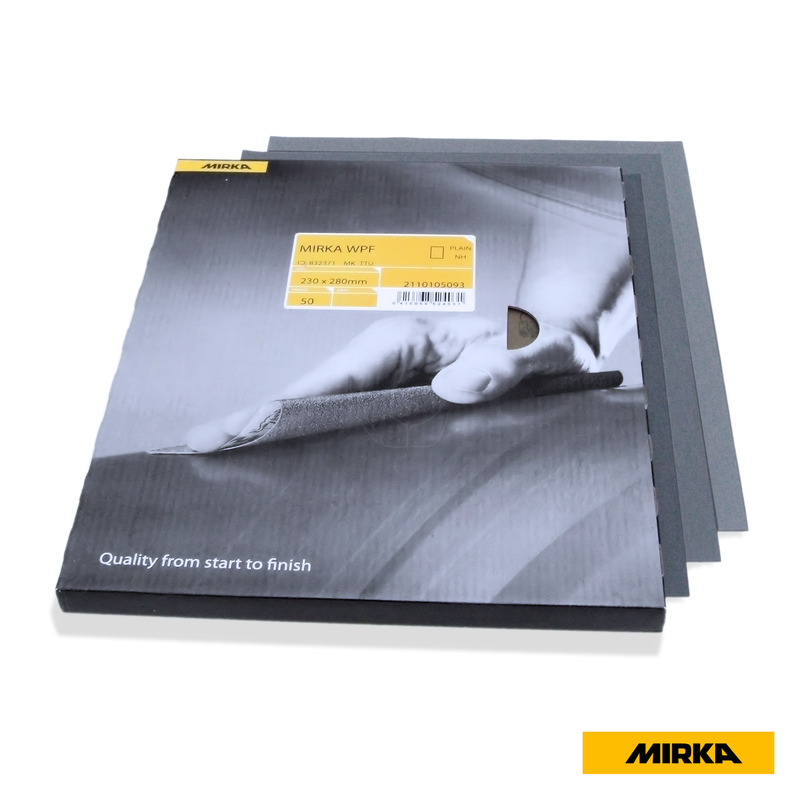 Related links to "Mirka Abrasive Paper, 50 sheets"
Customer evaluation for "Mirka Abrasive Paper, 50 sheets"